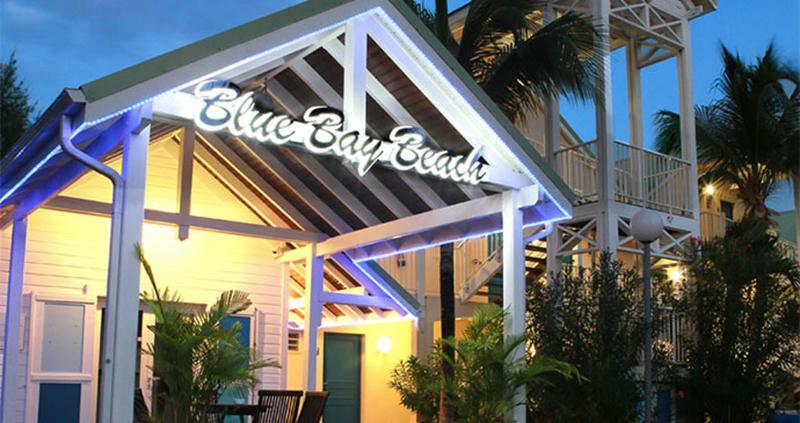 ﻿ Best Price on Blue Bay Beach Hotel in Saint Martin + Reviews! 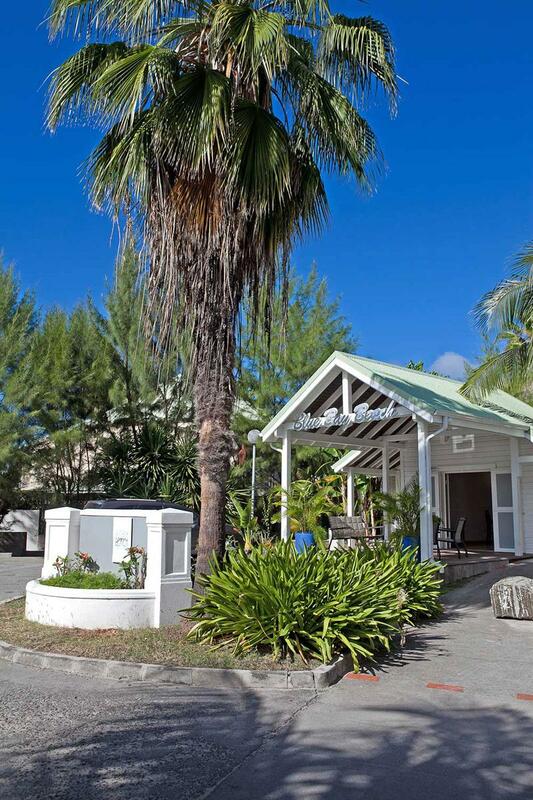 Blue Bay Beach Hotel is located a 2-minute walk from the beach in Orient Bay, St Martin. 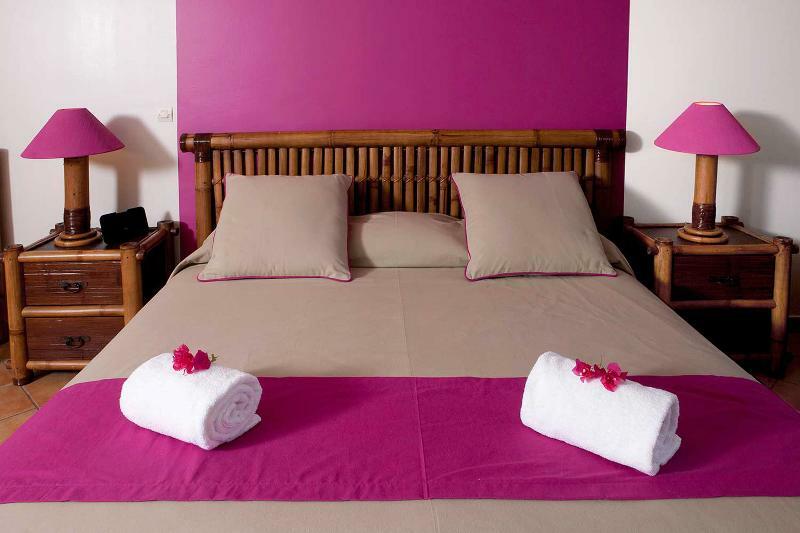 It offers an outdoor pool, gardens and stylish air-conditioned suites with free Wi-Fi. Each suite at the Blue Bay Beach Hotel features colourful contemporary-style décor, cable TV and a seating area with a microwave and fridge. The modern bathrooms include a shower. Grand Case Bay is 6 km from the Blue Bay Beach Hotel, while Marigot is 10 km away. Princess Juliana International Airport is within a 30-minute drive. Free private parking is available on site.